Kano was also seen chilling with Krept in Dubai. 42. 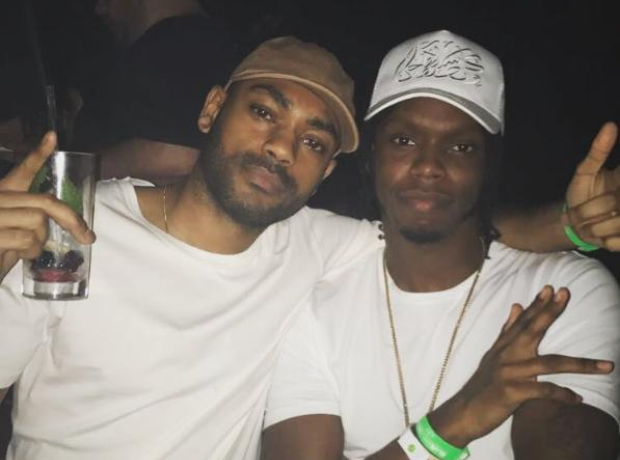 Kano was also seen chilling with Krept in Dubai.